Warren Baseball & Softball Inc 1000007718 > Site > Coach's Corner > Why Coach? New coaches are the lifeblood that keeps WBSI going. 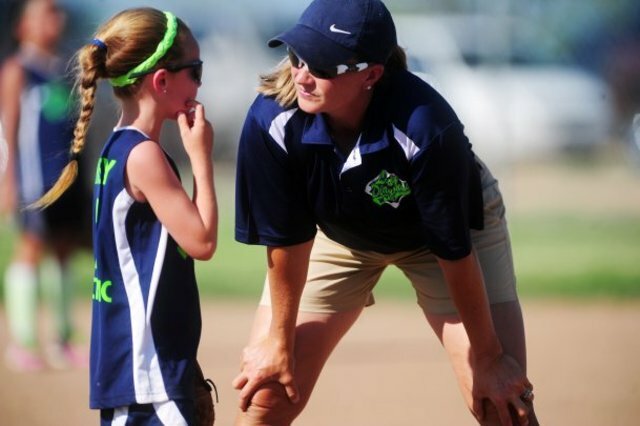 To those who value the life lessons that baseball and softball teach, we proudly invite you to get involved.